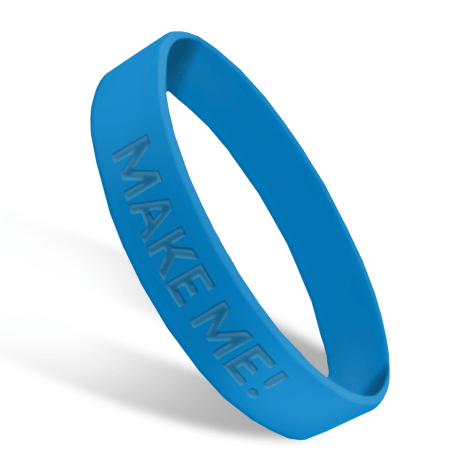 Need custom silicone wristbands fast? Our Super Rush wristbands deliver in as quick as 72 hours! Prefer a message with color? Our Classic Wristbands are available via 7 day Rush delivery. For details see our wristband delivery calendar. Printed In America, & Delivered Super Fast! Our Super Rush products Are Available On The Classic Silicone Wristband Only. All Orders Include Engraved Printing (no ink color). Choose A Delivery Option As Quick As 72 Hours. Super Rush wristbands are only available in the USA.